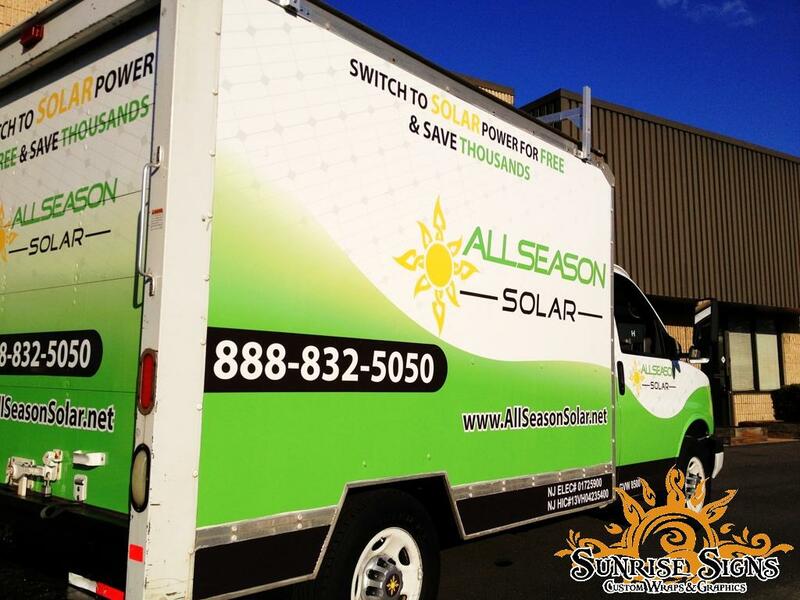 For over 20 years, AllSeason Solar has been helping New Jersey residents save on energy bills with their solar panel design and installation services. Located in Galloway New Jersey in Atlantic County, AllSeason Solar uses the most efficient, state-of-the-art solar photovoltaic systems from the world’s leading manufacturers, but that is just one part of this solar company. In addition, they are a partner of New Jersey Resources (NJR) Clean Energy Ventures Sunlight Advantage™ program.